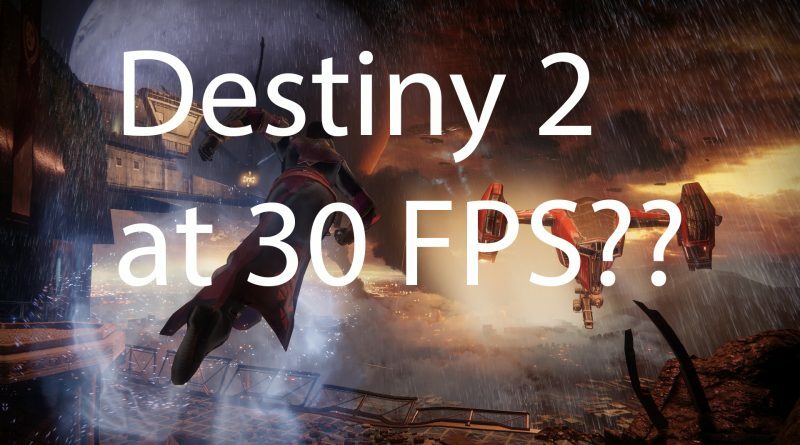 What do I want to see from Destiny 2? 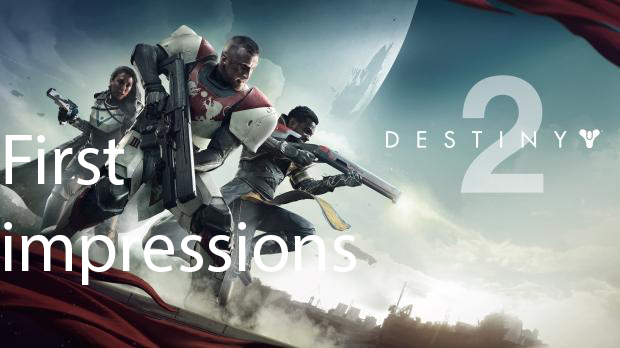 Destiny 2 gameplay reveal this Thursday! Just a few weeks ago Bungie gave us the first glimpse of Destiny 2 offering up the teaser trailer.